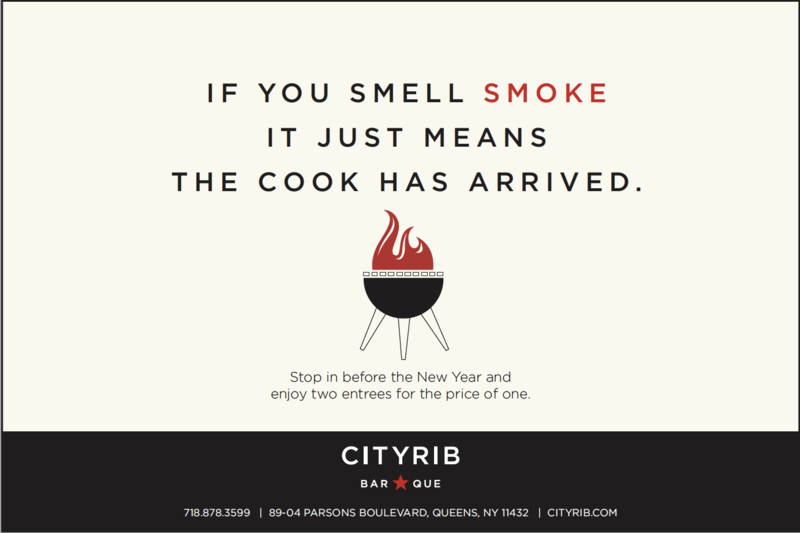 How did we help to create and market a BBQ restaurant that’s unique to New York yet true to what makes BBQ, BBQ? 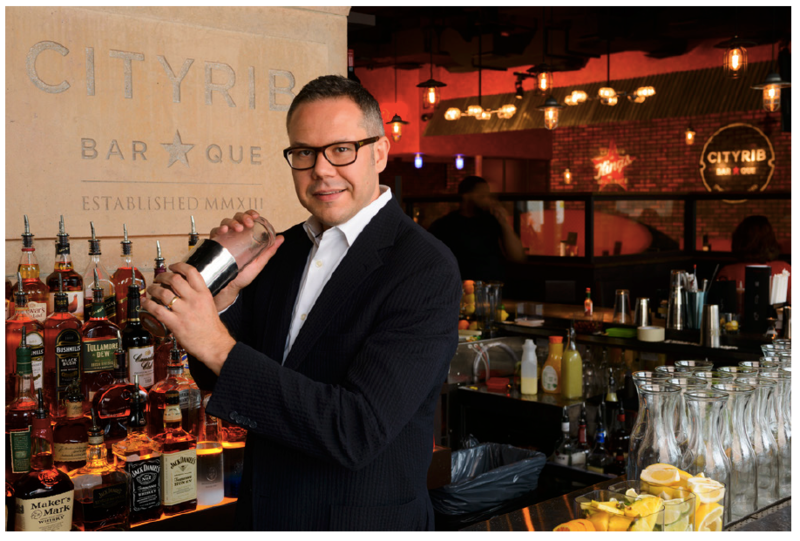 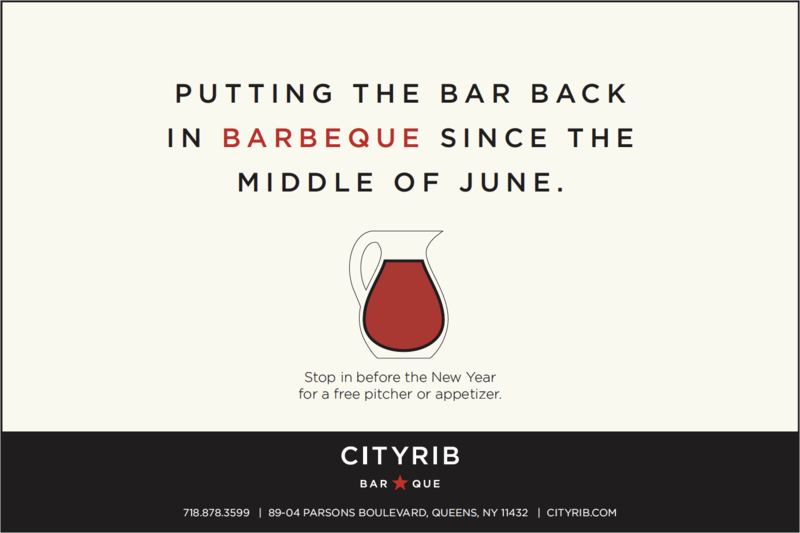 A local investment group came to 15º with the idea of opening an upscale BBQ restaurant in the heart of Queens. 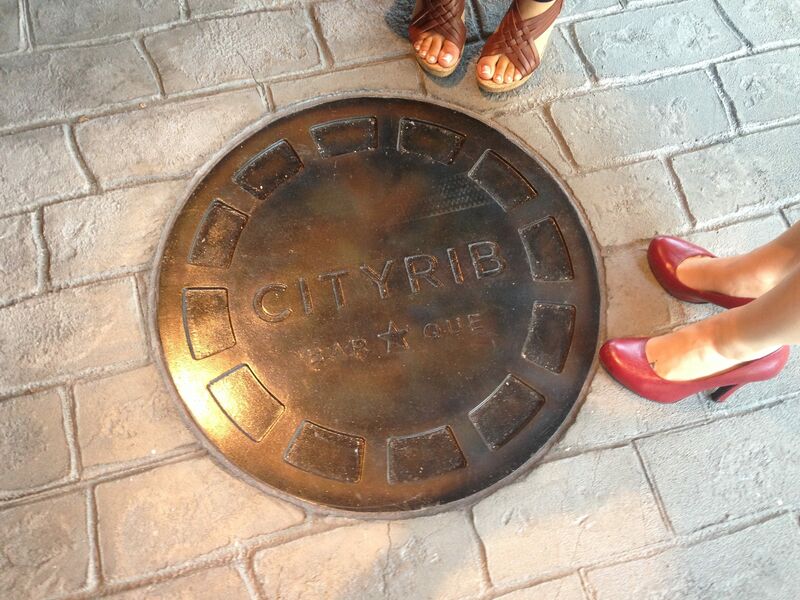 Other than that, they left the rest up to us. 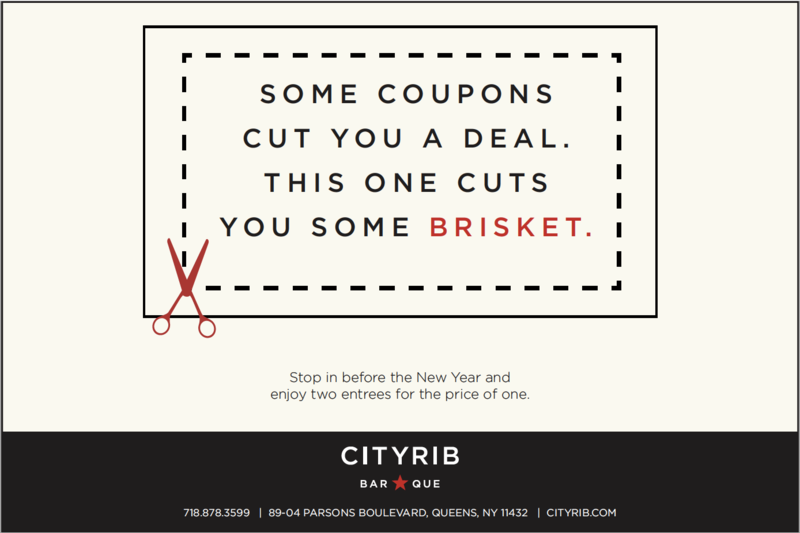 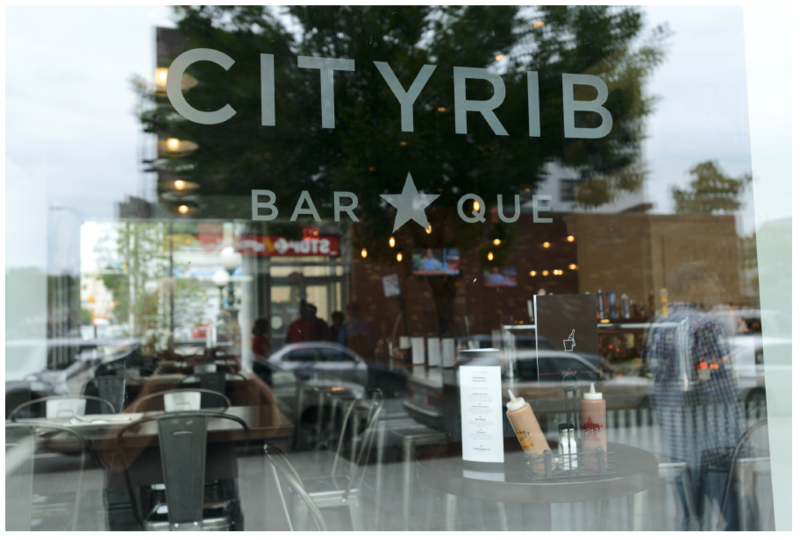 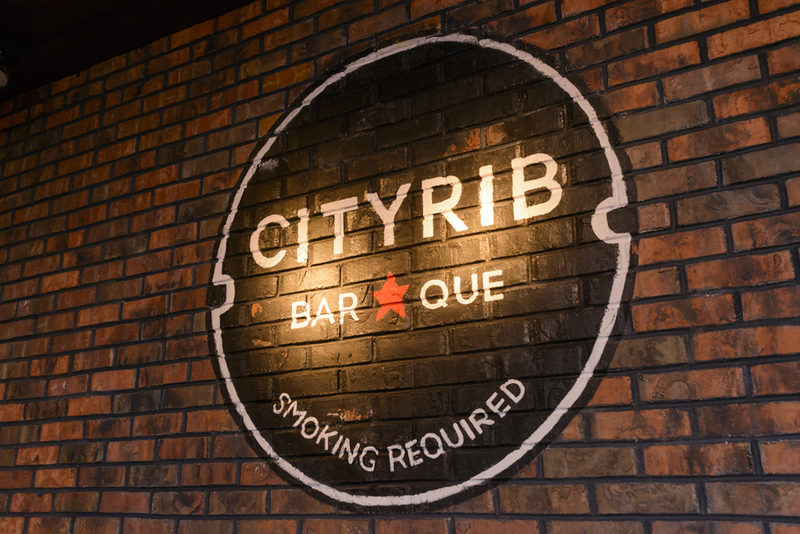 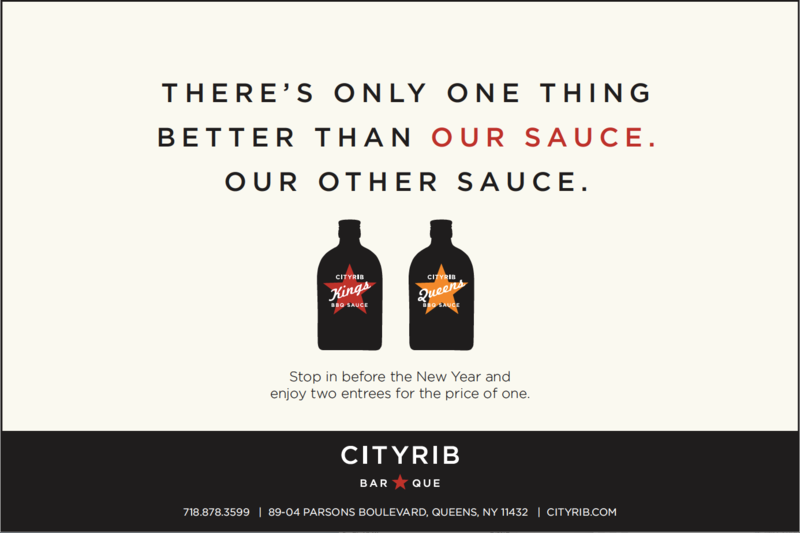 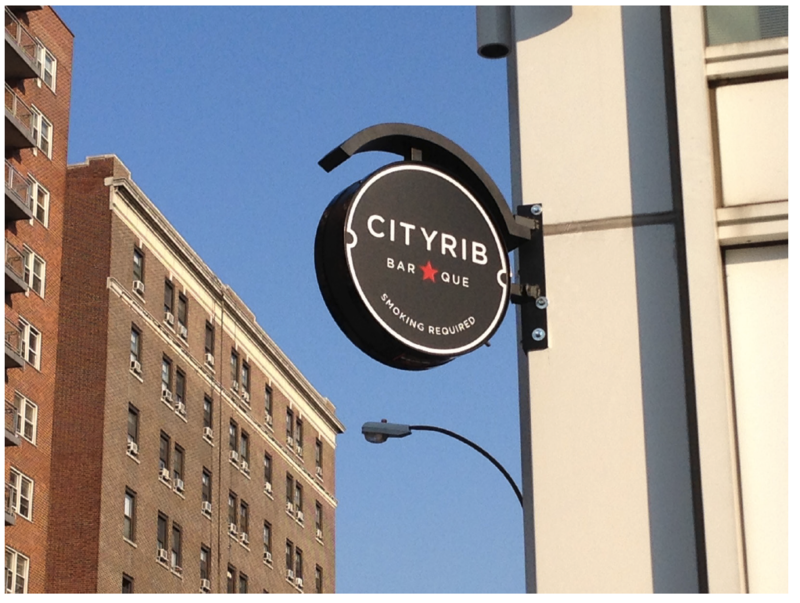 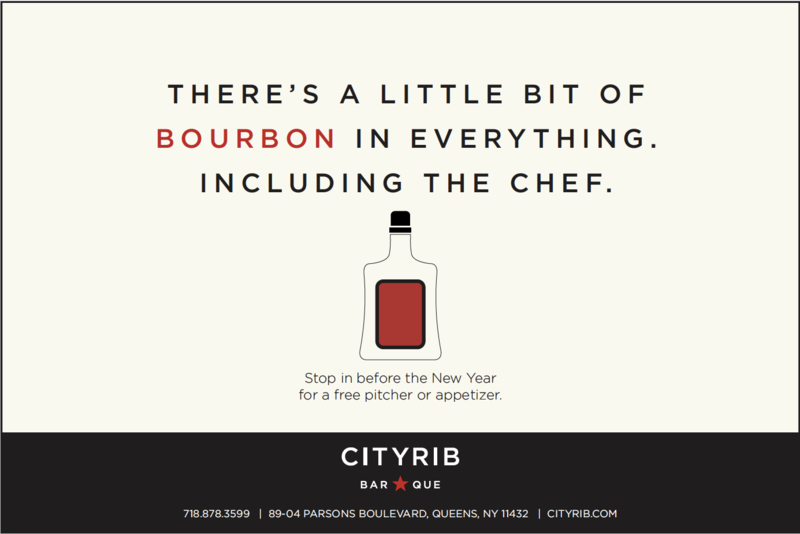 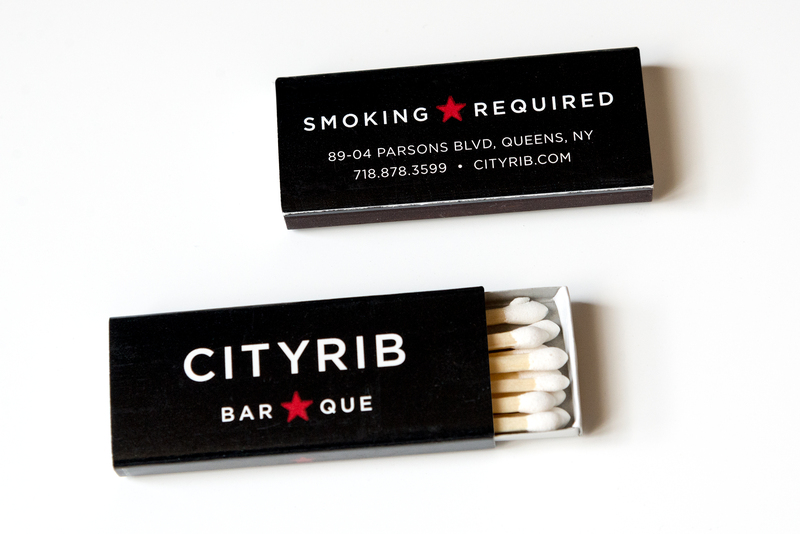 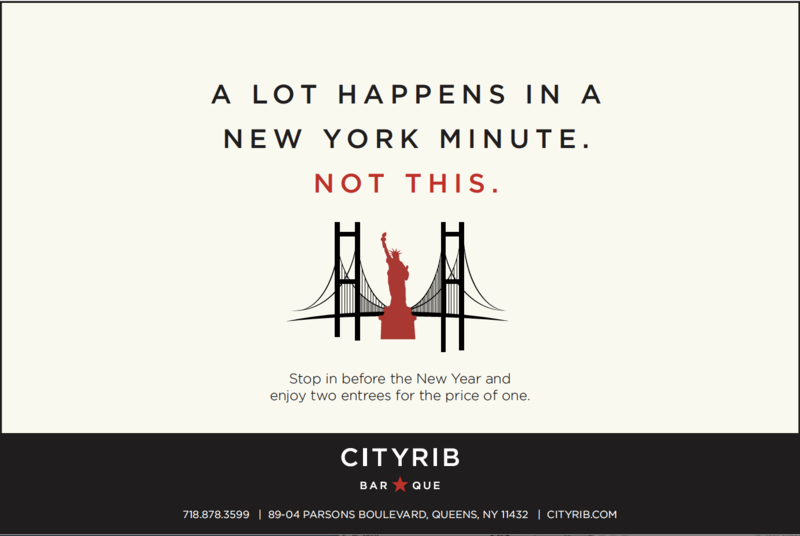 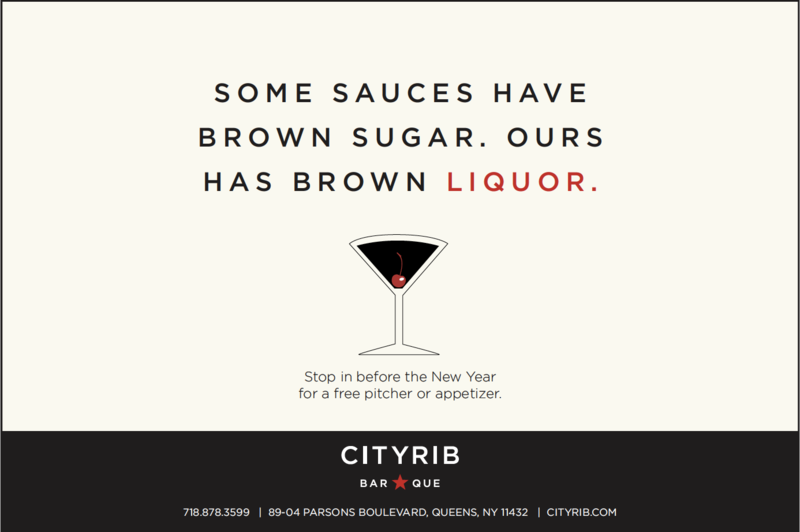 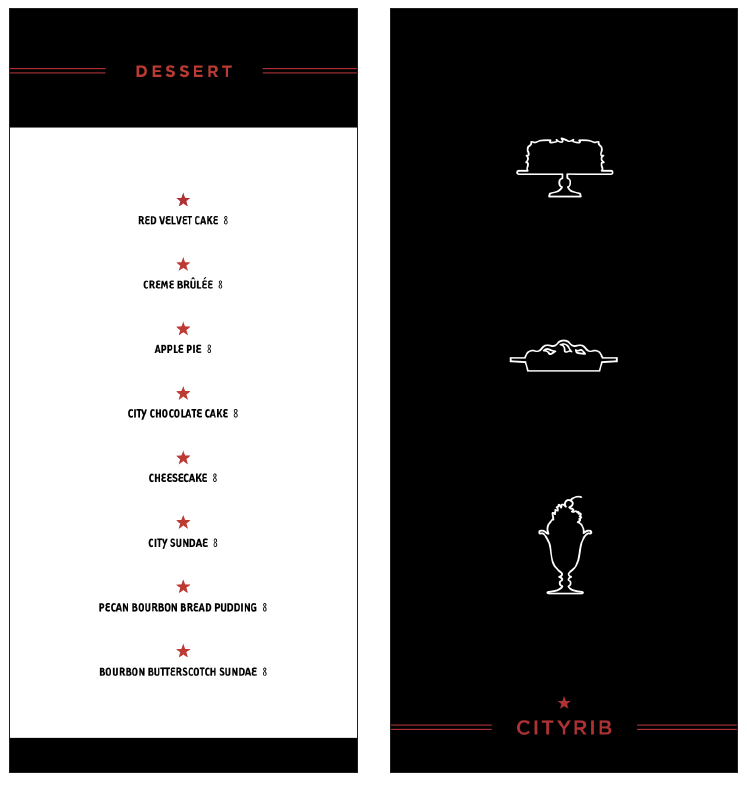 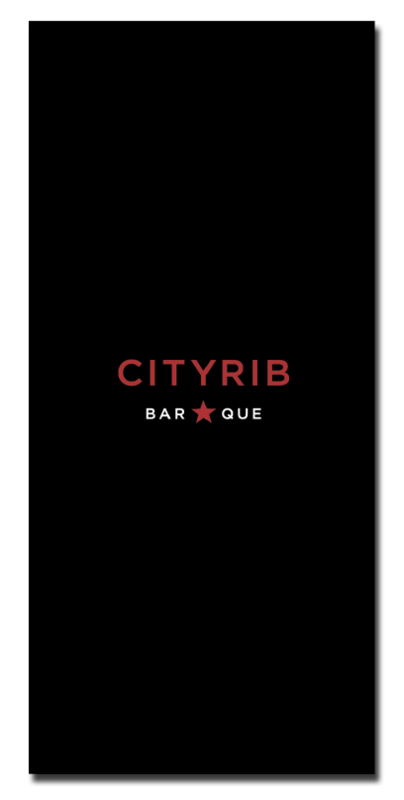 Our solution: CityRib, a true hybrid of BBQ goodness and NYC hipness. 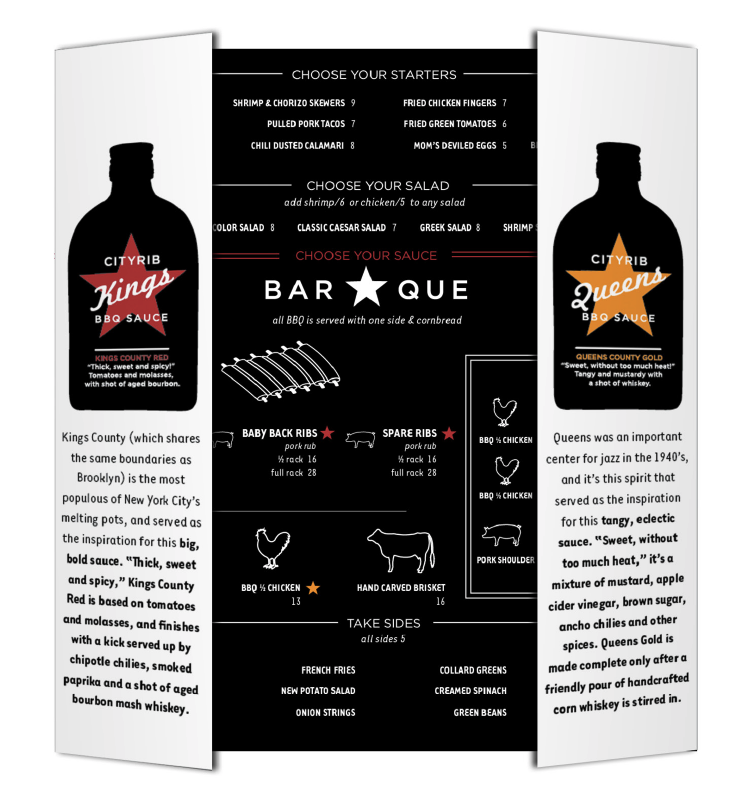 The core of our campaign idea came from the focus group insight that when it comes to great BBQ, “it’s all about the sauce.” Running with that thought, we developed a restaurant theme based on two sauces: Queens County Gold and King’s County Red (King’s county was the original name for Brooklyn, NY). 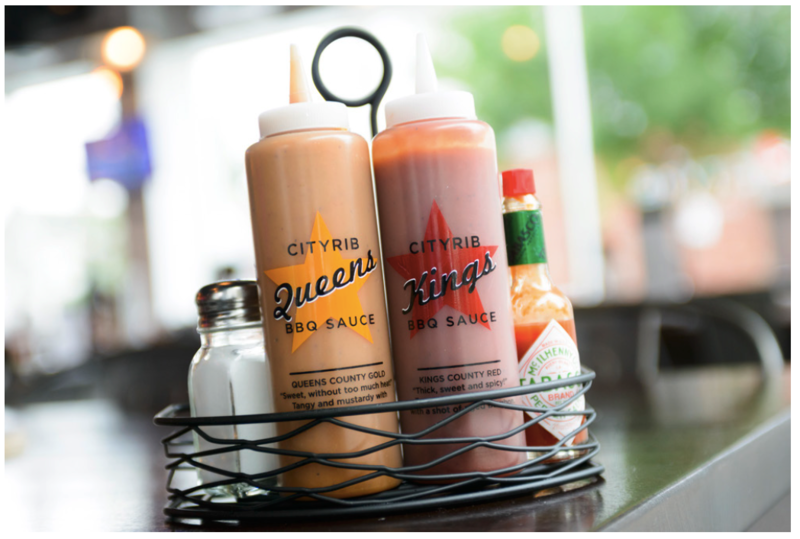 Campaign & Design Elements: Restaurant concepting, consumer focus group research, brand identity, logo, interior design, website, menu design and recipe collaboration, promotional items (uniforms, t-shirts, hats, matches, coasters, napkins), signage, print advertising.